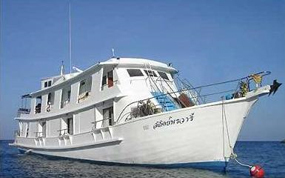 Let’s go for a liveaboard to the Similan Islands and you will discover some of the most beautiful dive sites in the world, famous for an incredible visibility, usually ranging over 30 meters. 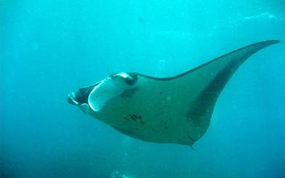 The Similan Islands are a national park offering amazing sea life. 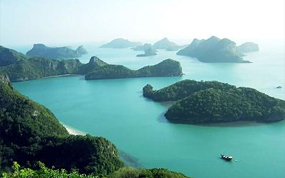 Slightly north from there you will go to Koh Bon where manta rays are almost guaranteed, to Koh Surin diving with whale sharks and to the world famous Richelieu Rock. 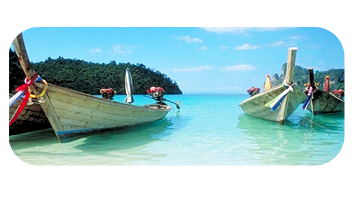 Many boats are leaving from Phuket and we can book you on any of these boats, depending on your schedule, standard expectations and budget. NUDIDIVE : For any information about plannings and prices, please contact us by email at info@nudidive.com precising if possible your dates and budget.